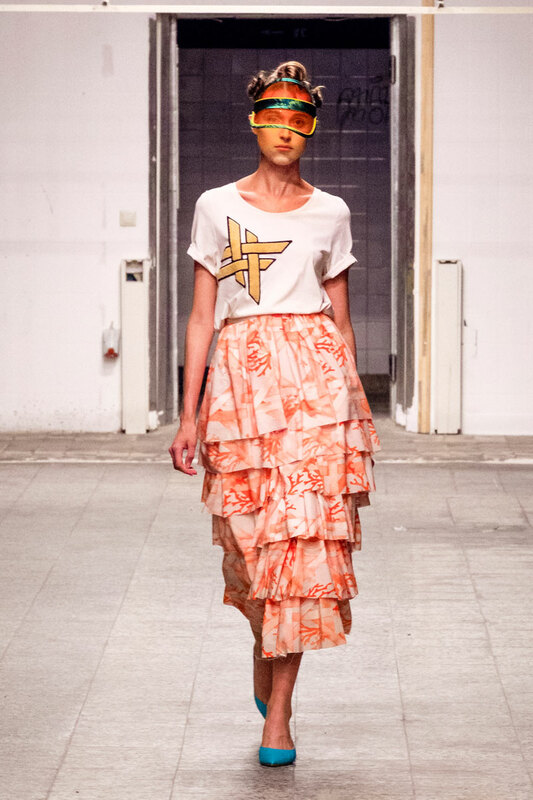 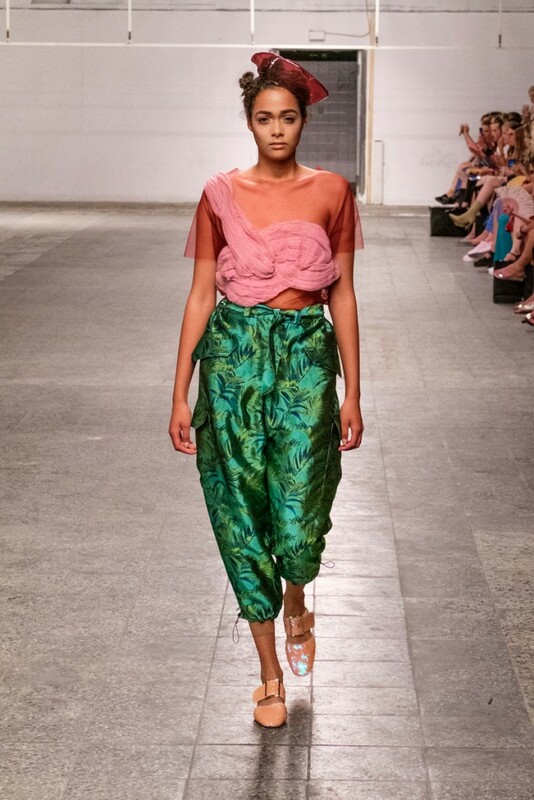 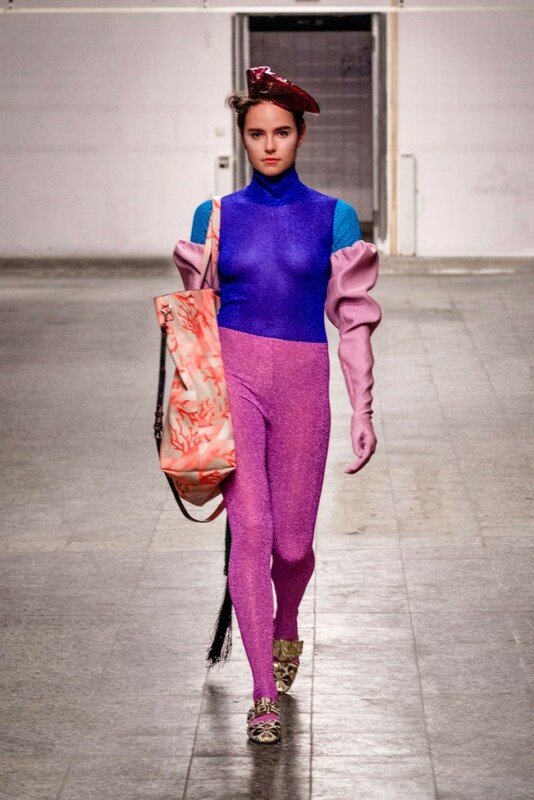 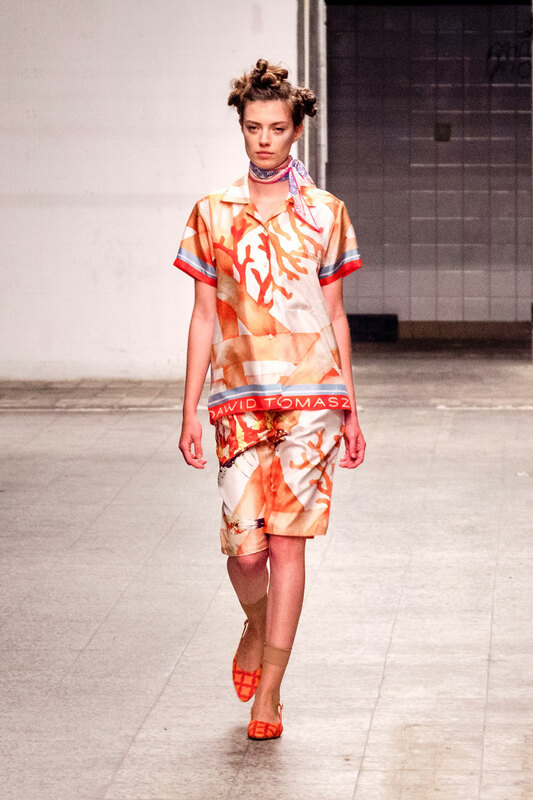 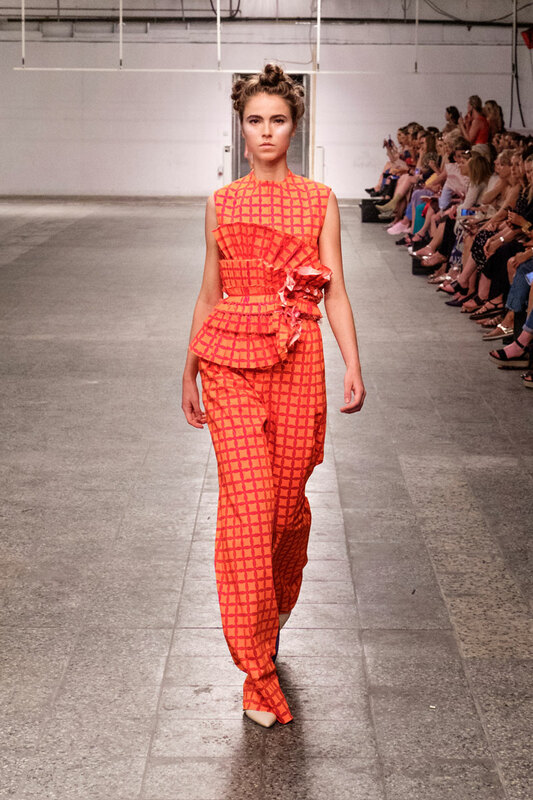 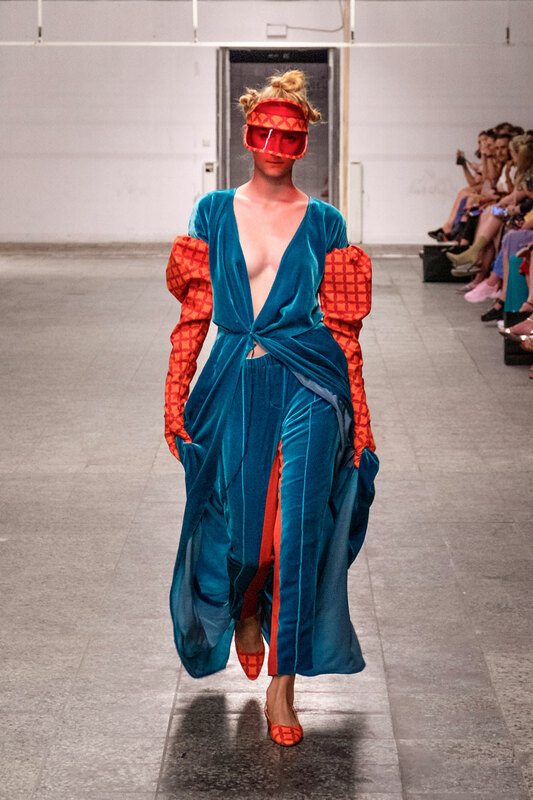 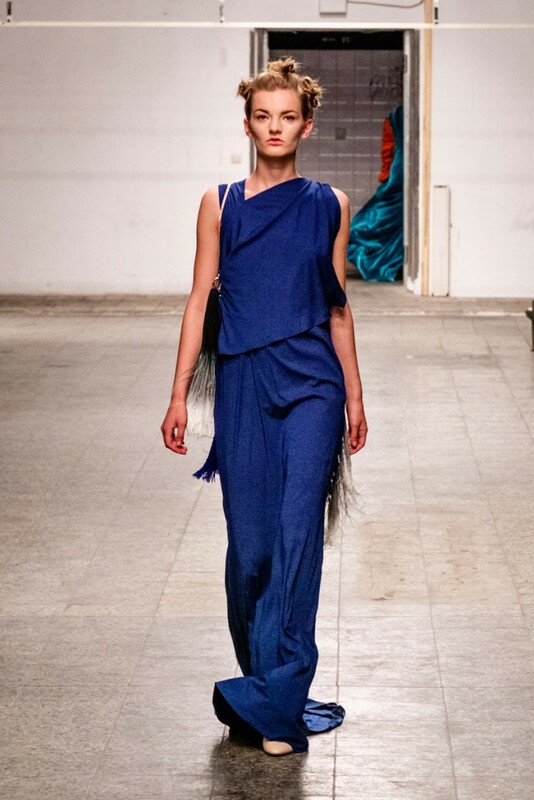 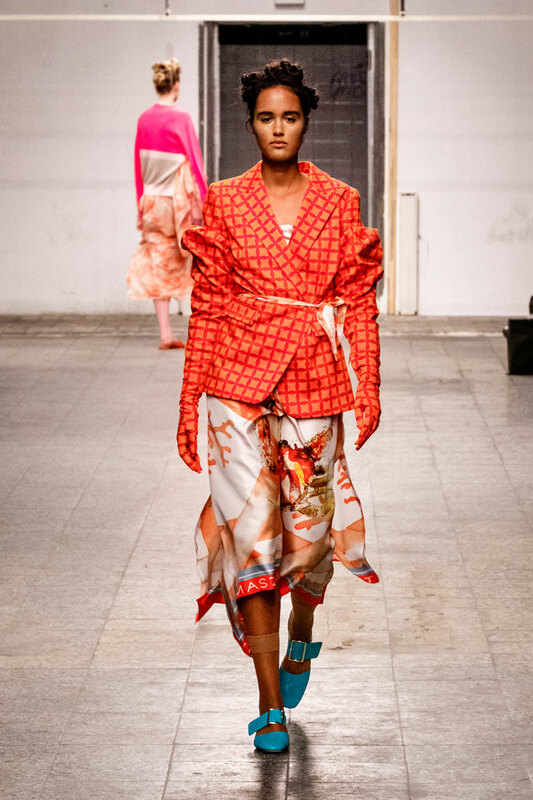 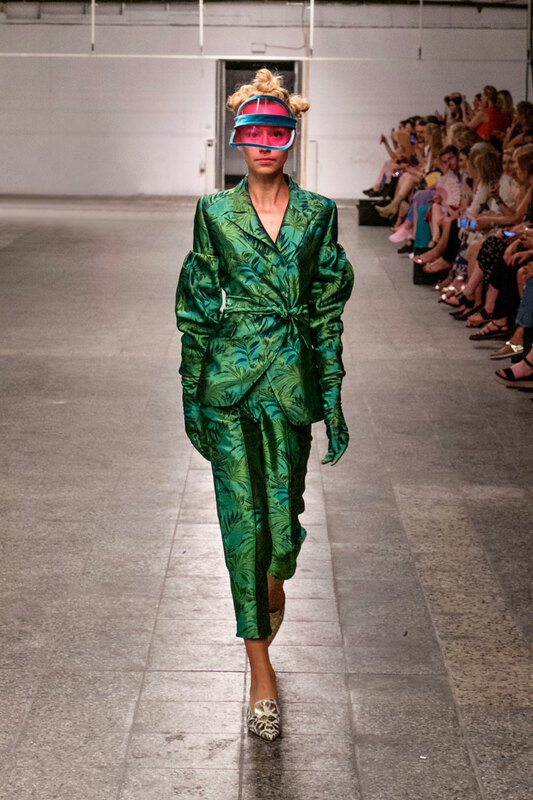 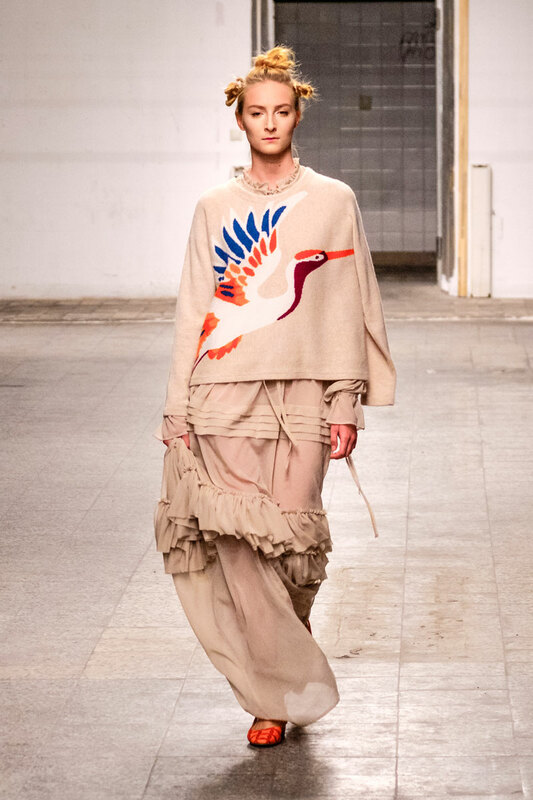 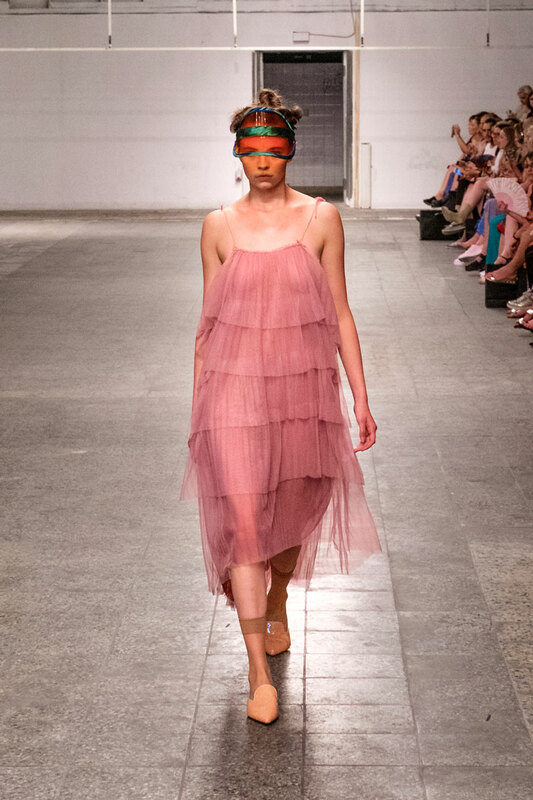 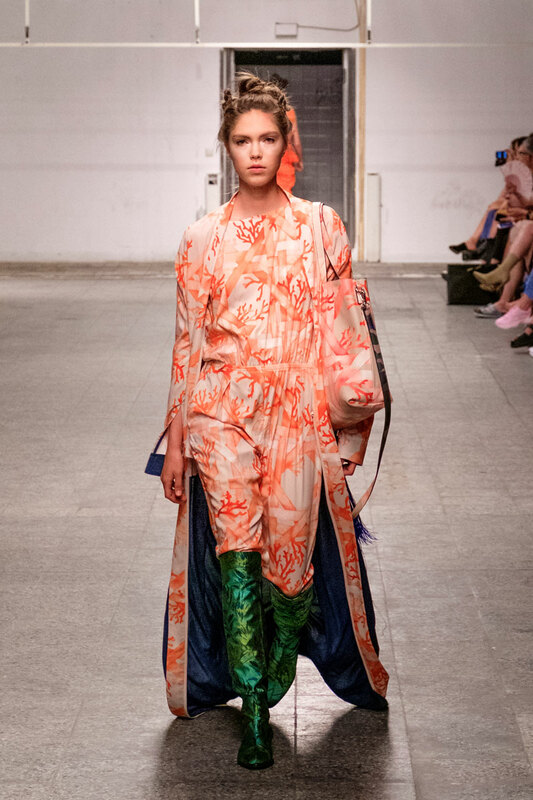 The Dawid Tomaszewski SS19 Catwalk was held in the midst of Berlin Fashion Salon and Mercedes Benz Fashion Week Berlin. 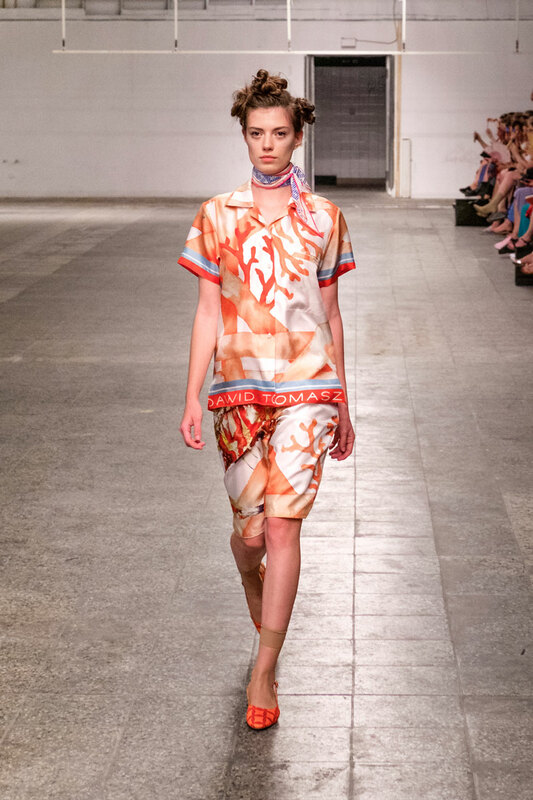 For the show, Styleproofed’s very own Julia Freitag created the conceptual vision and styling. 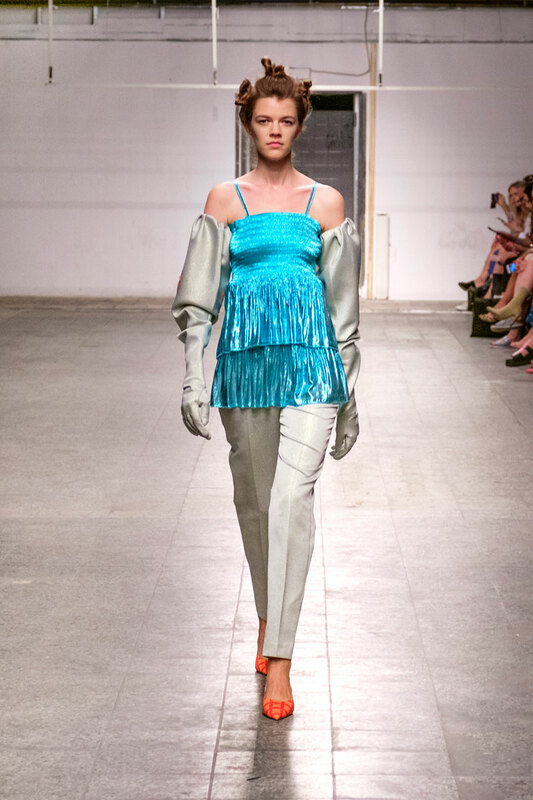 Lurex bodysuits teamed with Tomaszweski’s signature ruffles, drapes and drama dominated the show. 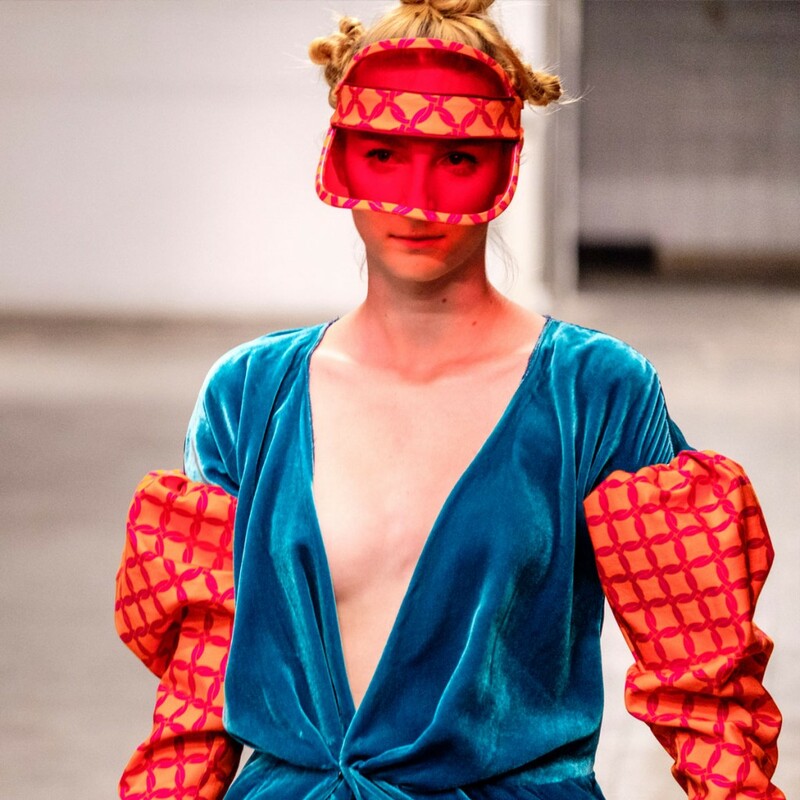 Accessories included bold patterned boots, sequin pumps, PVC visors and Björk inspired buns! 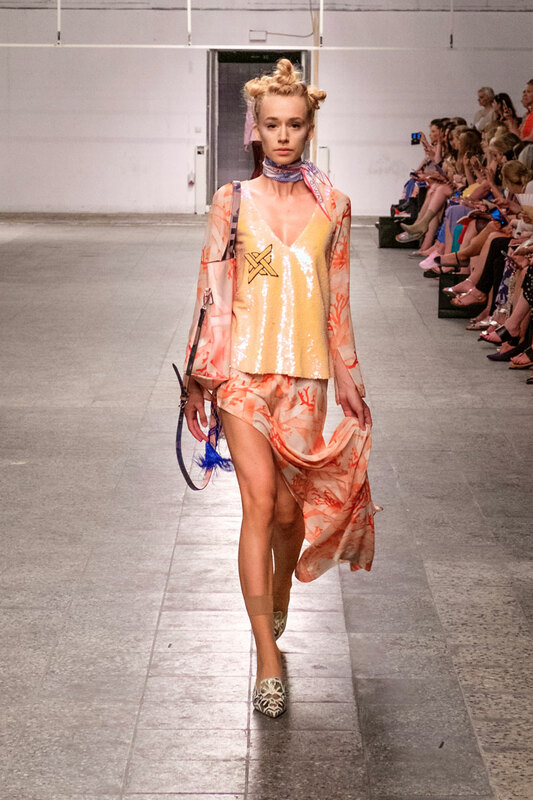 Striking a perfect balance between wearable and glitzy looks.